2 story log home with updated kitchen and bathrooms. Propane fireplace, open concept with main floor master bedroom and laundry. Brand new pool and hot tub. 5 car garage with additional 1 car garage. Near all amenities (doctor, grocery store, post office, LCBO). 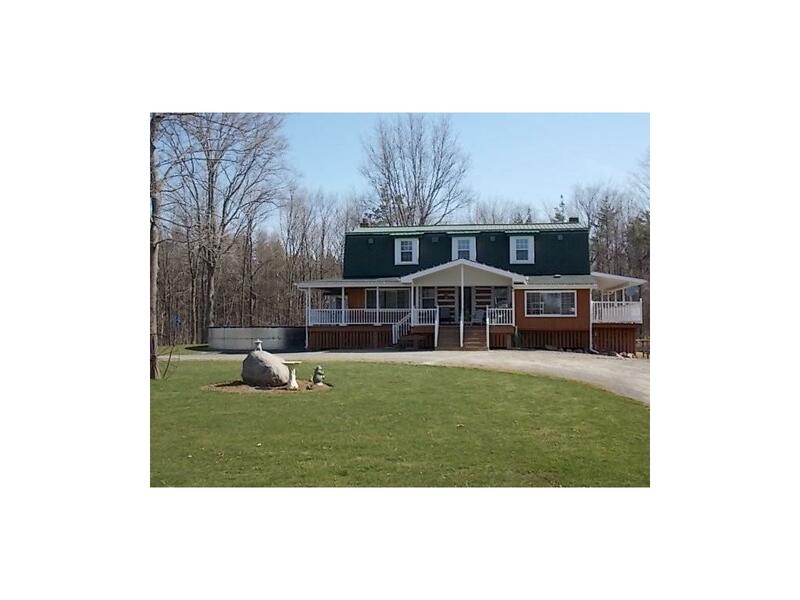 Within 3 minutes to 4 boat launches on Big Rideau Lake, 15 mins to 4 different golf courses, and within minutes of hiking and snowmobile trails. 30-35 minutes to Brockville and Kingston, and within an hour to Ottawa. Must see property priced to sell!!! !